Home - Erie Industrial Trucks, Inc.
With load capacities on new and used equipment ranging from 2,500 lbs. 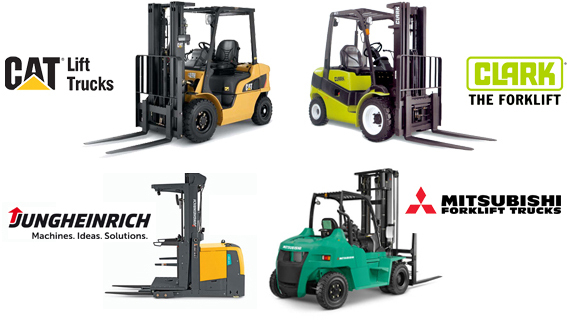 to 36,000 lbs., our lift truck lines of material handling equipment are the most comprehensive in the area. Since 1953, Erie Industrial Trucks, Inc. has provided Equipment, Parts, Repair Service, Rental, and Leasing for Customers in Northwest Pennsylvania and Eastern Ohio.